I have always agreed with Lewis about the books, but I’ve always bemoaned the fact that I couldn’t join him in his love of tea. 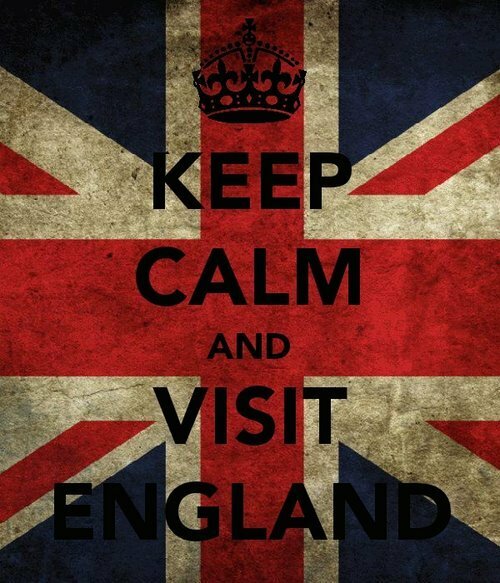 After all, it’s so British! For a girl who’s enamored with anything and everything English, it seems a shame to not like that classic British drink. 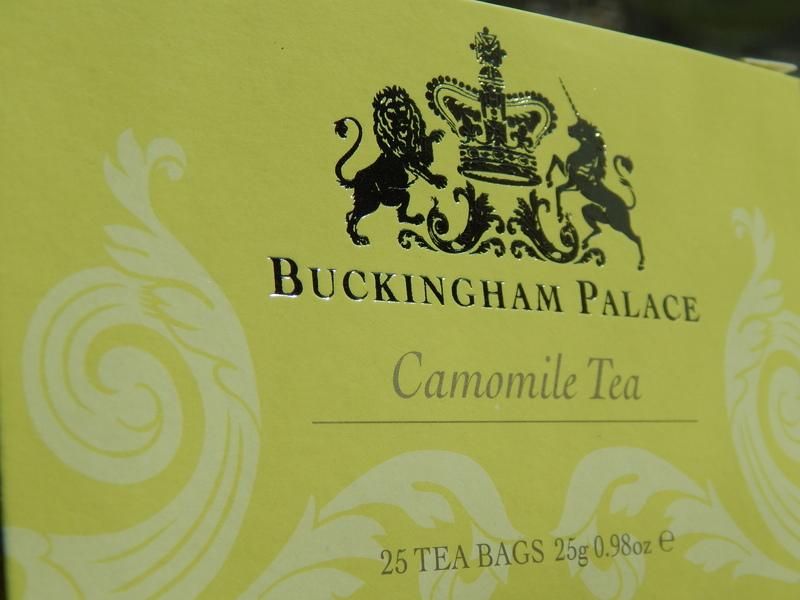 I tried to drink tea twice while in England, expecting to hate it. The first time, it wasn’t my favorite – no surprise there. 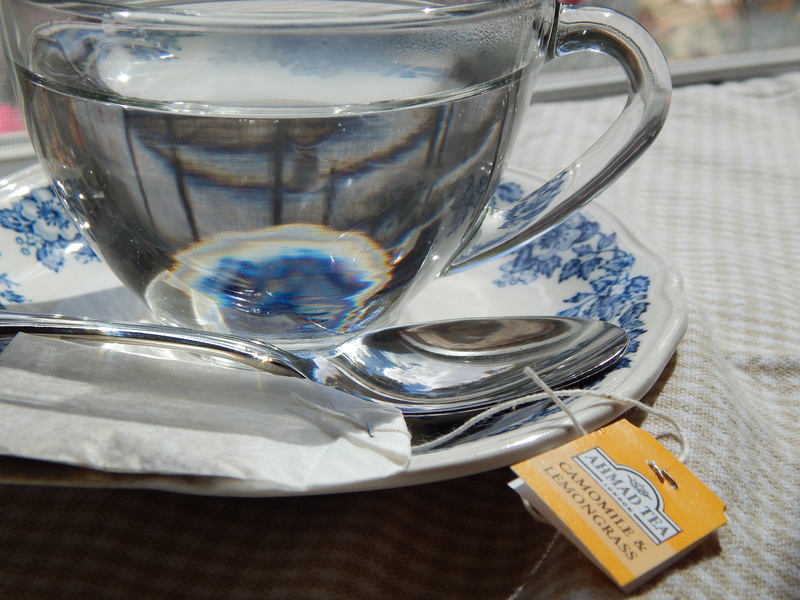 But the second time (at a lovely cream tea in Hastings) I found the tea not only drinkable, but good! I was extremely proud of myself for enjoying it. I even bought some sampler boxes of different flavored teas at a cute little shop, determined to become a more regular tea-drinker once I returned home. Switch tracks with me briefly. I’ll come back to the tea, I promise. 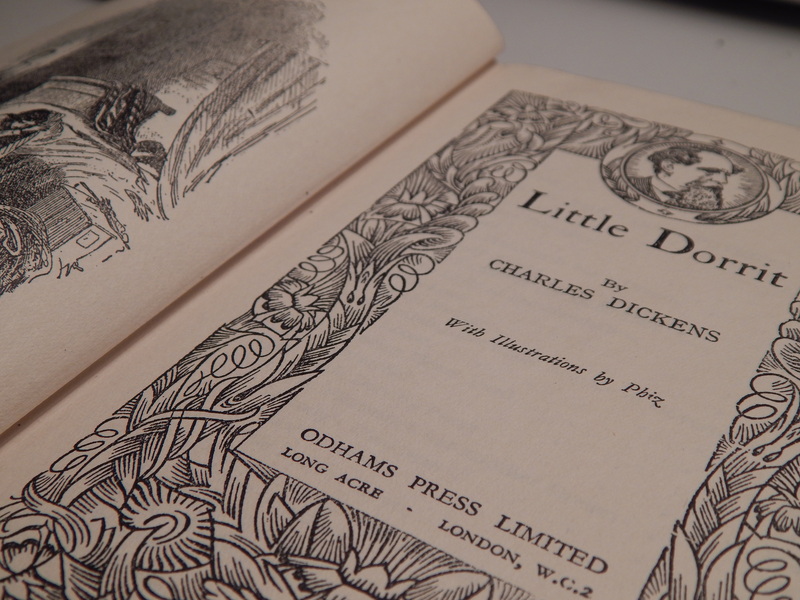 When I left for England, I took three books with me. When I returned to America, I had over 20. While this nearly pushed me over the edge of the luggage weight limit, I couldn’t have been more thrilled with the books I had found. 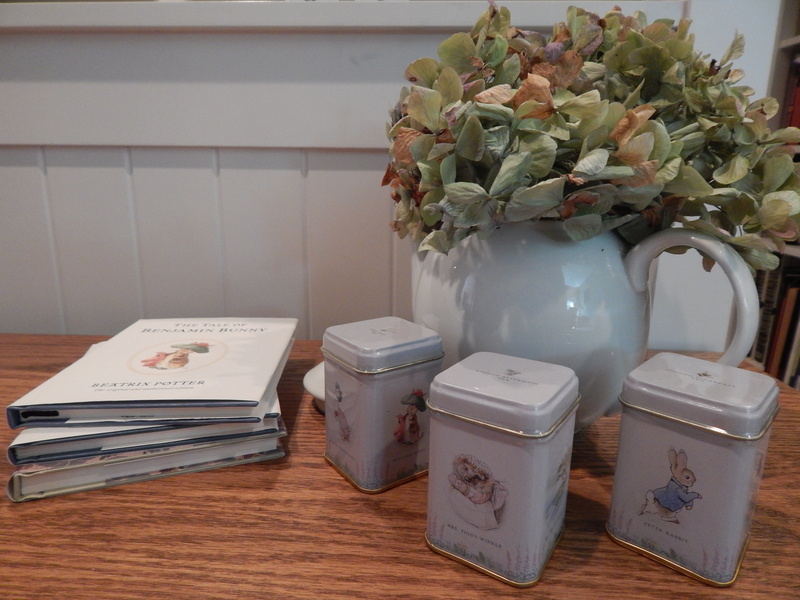 I bought some of Beatrix Potter’s lovely stories (and a wonderful biography of Miss Potter herself) at her home, Hilltop. 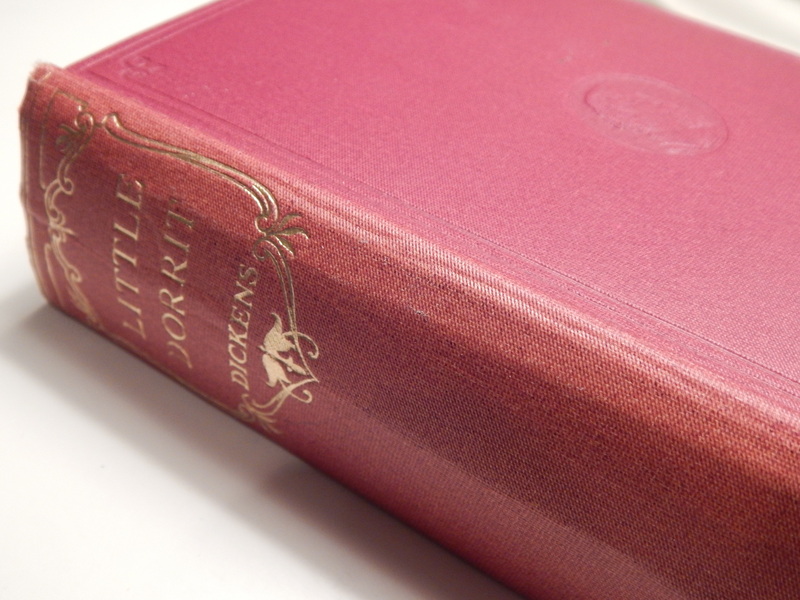 I found a (much-anticipated, much-searched-for) copy of Charles Dickens’s Little Dorrit in a tiny book store in Oxford. 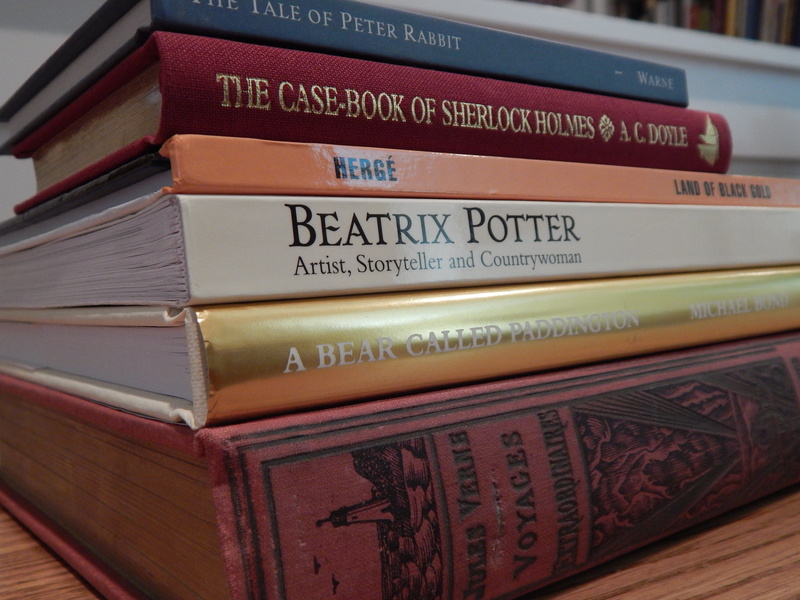 I was thrilled to pieces to finally complete my Sherlock Holmes series with a hardback The Casebook of Sherlock Holmes from the shop on Baker Street. All of these were books that I’ve been longing to own for quite a long time – and now I am blessed with being able to say that I bought them in such neat, unique places. As any fellow bibliophile will attest, it’s almost impossible to buy a new book and put it straight on the shelf. It needs to be displayed, admired, flipped through, delighted in for at least a week before it takes its place on a bookshelf. 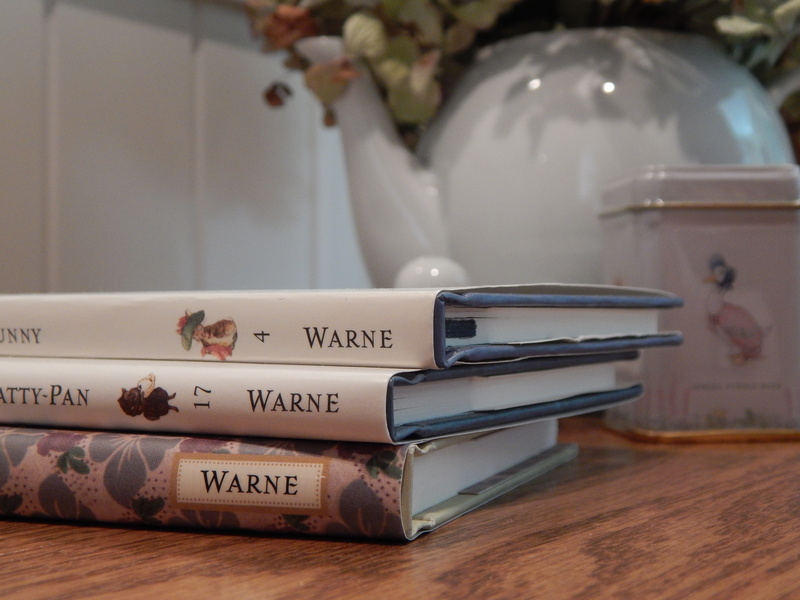 I kept a stack of my favorite books from the trip on top of my hope chest for days after I returned home. 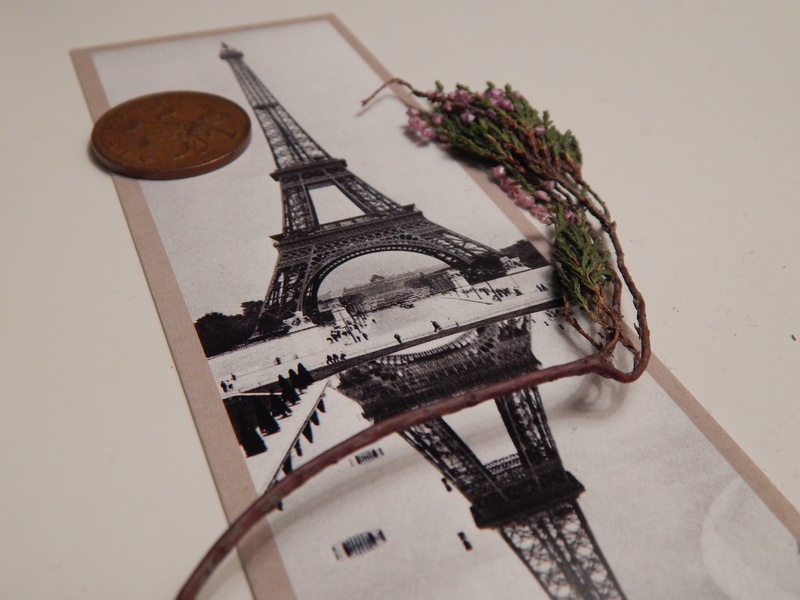 On my night stand, as a further reminder of the trip, I keep a two-penny piece from England, a sprig of heather from Scotland, and a bookmark from Paris. So now that I’d bought enough books to keep me busy for quite some time, I set about to making good my determination regarding the tea. A few days after I returned home, I went on a tea-cup hunt all through town. We stopped at several different places, but finally found the perfect tea-cup and saucer in an antique store. The saucer was paired with the blue-and-white cup in the right hand side of the picture below, but it was clear that they were not an original pair. I wanted a cup that fit the saucer just a little bit better, so I kept searching until I’d found the cup. Funny enough, it didn’t end up matching my saucer any more than the blue-and-white one had, but the combination made me happy with its quirkiness. 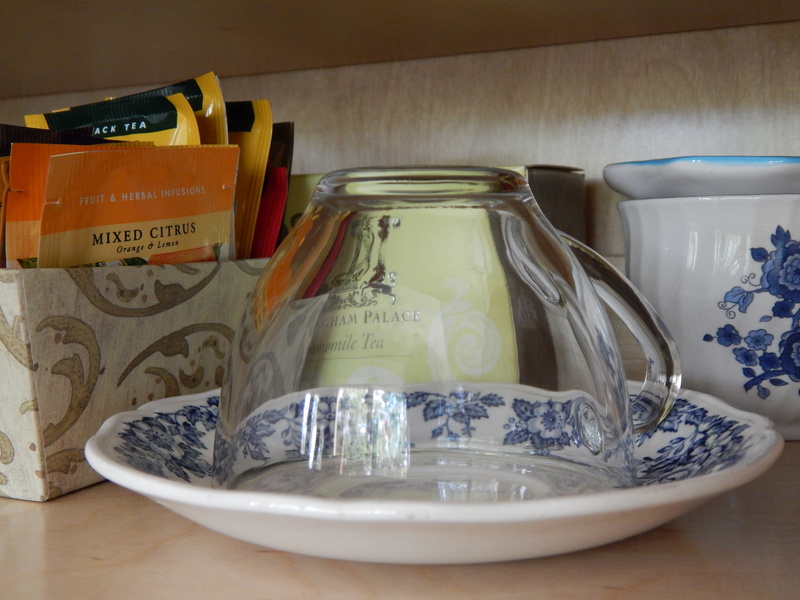 I’ve wanted a clear glass tea-cup for years, and was tickled pink to see that this particular one had been made in France! 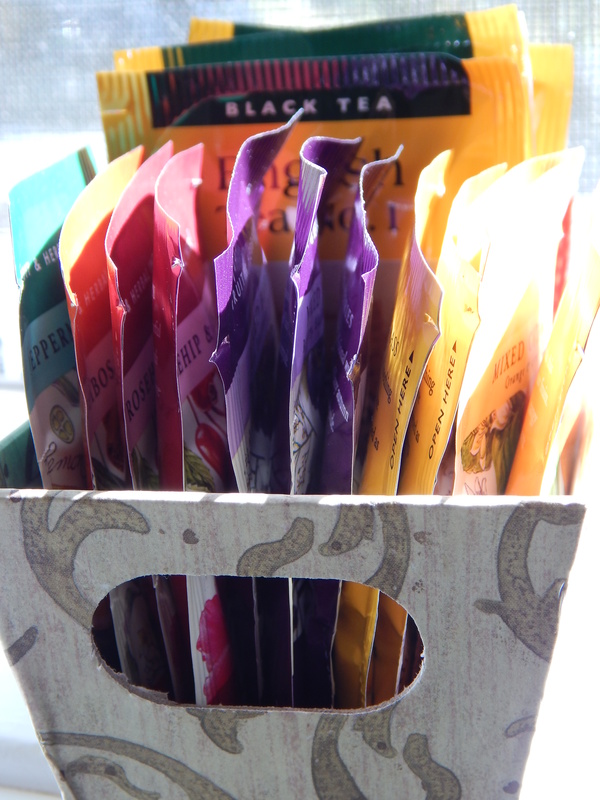 I gathered together some different flavored tea bags from the stash I’d brought home from Europe, and set up a little tea corner in the kitchen cabinet. 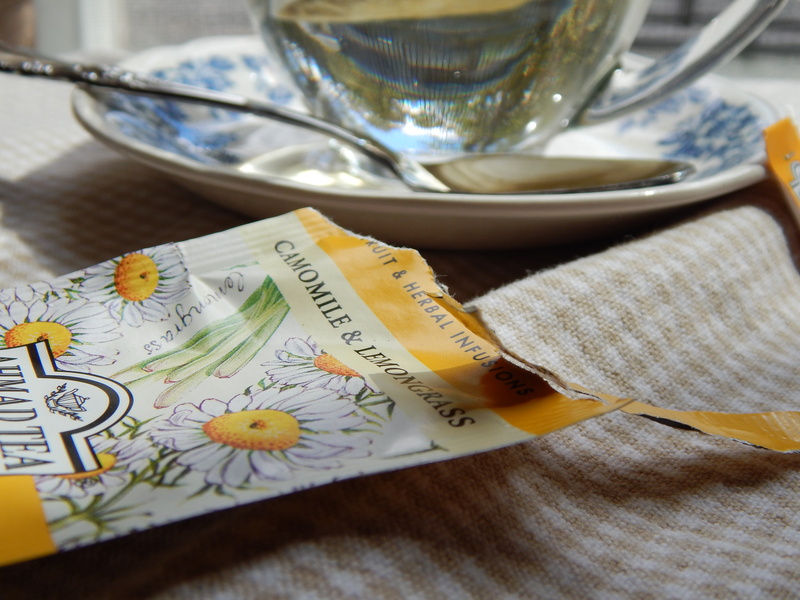 Not only do I now like the taste of tea, I love everything about the process. It has such an old-timey, cozy feel to it. It’s so comforting when I’m under the weather, and it’s the perfect thing to drink during these chilly autumn months. The British side of my conscience has finally been appeased. I finally like tea. C.S. Lewis would be proud. I am proud of you, dear. 🙂 I still don’t like tea. All of us who know & love you are proud of you…. But I Do NOT LIKE TEA! Can we settle for good strong coffee OR tea?